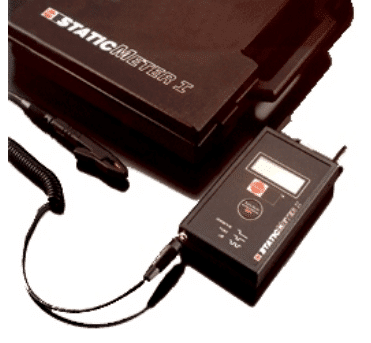 The Static Meter electrofield meter is a small hand-held field strength meter with digital display for measuring electrostatic charges in Volt. It perfectly combines easy operation with accurate measuring technique. The Static Meter measures charges according to the field influence principle C: The influenced charges, caused by the electrical field, generate an alternating current proportional to the electrical field strength. The selective amplifier converts this value into the corresponding field strength or electrical potential – without withdrawing energy from the electric field over the averaged time. Multicheck Model 80301 – Tests if static bars and power supplies are working. The high-voltage test unit Multicheck is a performance testing unit for any power supply and for HAUG ionization units. 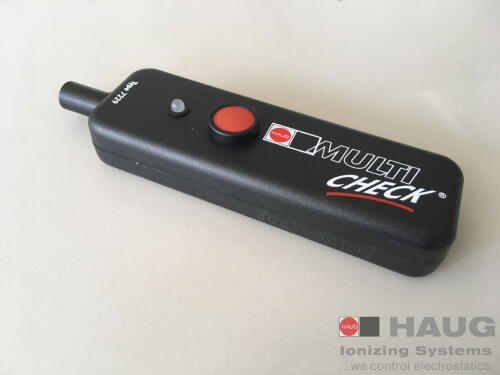 Unlike cheap AC Testers which only show if power is going into power supplies or static bars, the Multicheck actually indicates if a power supply or bar is working. As you get close to the static bar, or power supply, a red light goeson indicating power to the unit, then if there is adequate voltage to make the system work,the light goes green. A minimum voltage of 3600 volts is required to insure that a static elimination system is working. The Multicheck light will turn green if you have that voltage. AC Testers will NOT do this and are not an adequate indicator so be wary of marketing ploys which may offer AC testers as an accurate device for testing power supplies or static bars. 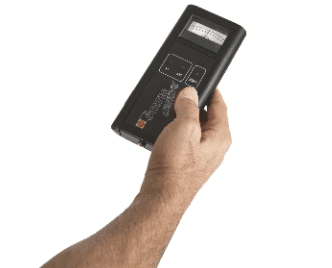 Hand Held Static Meter Model 80302 – used to indicate static charge on parts, sheets and webs. 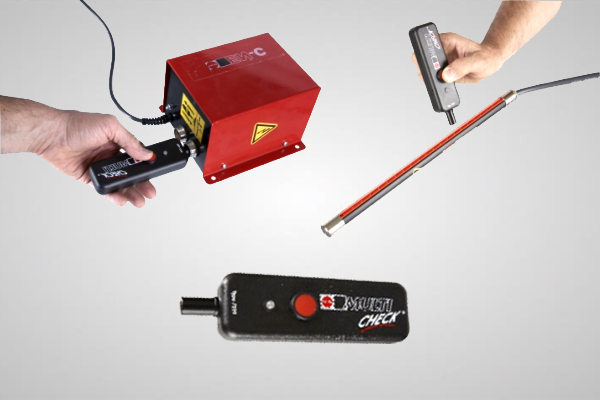 The Hand Held “Static Control” meter is reasonably priced and easy to handle. It is operated using an ON/OFF soft key (with circuit-breaker) and two further soft keys for the 0-100 and 0-1000 kV/m measuring ranges. The meter is battery powered. It should be part of any basic equipment of every electrical engineering workshop. 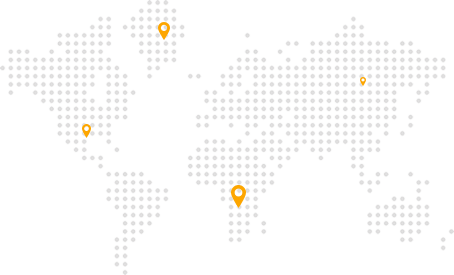 It is rugged and durable for use in all types of plants operations. 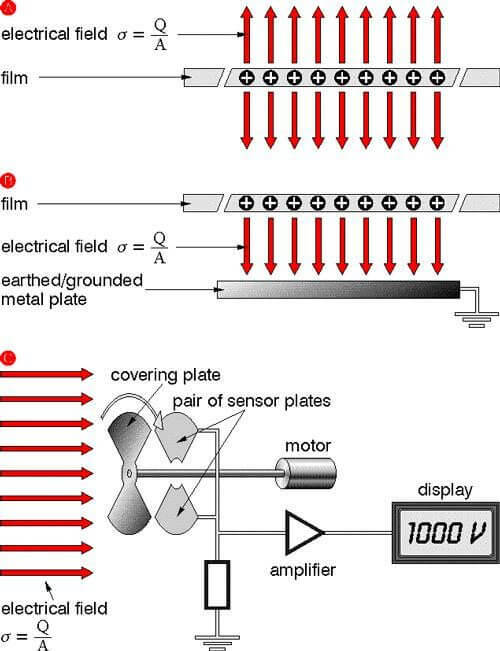 Field pattern of a uniformly charged film A and of a uniformly charged film above the earthed/grounded metal plate B: The electric field of the electrostatic charge is converted into a measuring alternating current through the cyclical covering of the sensor plates. The display shows a tension proportional to the intensity and polarity of the field to be measured. Field strength meters that work according to this principle have a high measuring sensitivity and allow very accurate measuring. Two 26 mm long spaces are supplied together with the device. These ensure that the distance of measurement is always correct (= 2 cm).